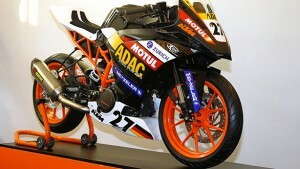 KTM will be launching RC200 in India first and this will be followed by RC390 later this year. Both KTM and Bajaj will be sharing technology while the bikes will be manufactured at Bajaj plant in Chakan which is also where Duke 200 and 390 are being produced. 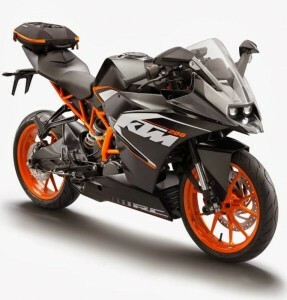 Duke 200 and 390 are selling well in the country and KTM could gain from this success by launching the RC series in India. The big thing to watch out for is price. Both the RC models are fully faired and hence will be more expensive than their Duke counterparts.